What better way to celebrate Valentine’s Day than with this paean to Dracula’s undead companions? 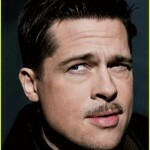 Meanwhile, the Patreon page of the band’s lead singer, Morlok Von Grimorog, places him in Drăganu-Olteni, Romania, though his SoundCloud page places him in the far-less exotic Elk City, Idaho. If you’re into the high-pitched wailing of the New Wave of British Heavy Metal’s glory days—their Facebook page lists King Diamond, Dream Theater, Symphony X, Judas Priest, Slipknot, and White Chapel as other bands they like—then this song’s for you and your significant other. 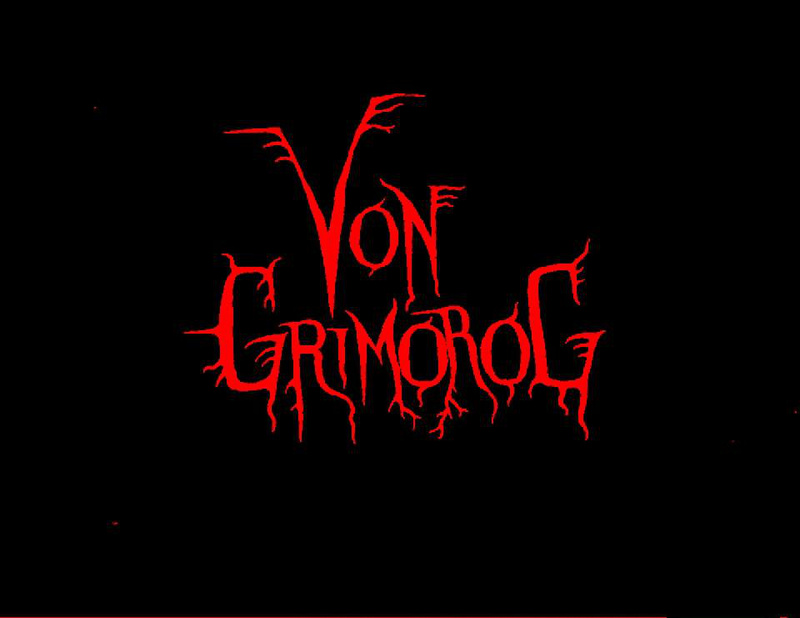 “Dracula’s Bride” is included in Von Grimorg’s digital album, 3 Song Demo, which you can download for US$3 from Bandcamp. They are currently completing their debut album, Beauty of the Dark. Keep your eyes and ears out for that.